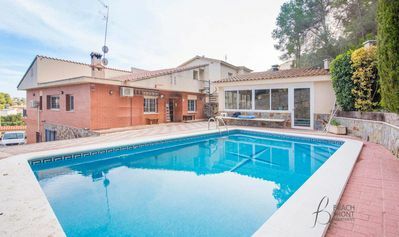 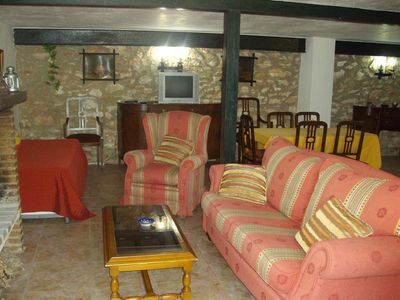 Beautiful and classic apartment with communal pool in Denia, on the Costa Blanca, Spain for 4 persons. 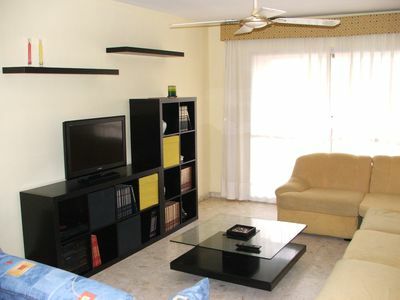 The apartment is situated in a urban beach area, close to a tennis court and at 25 m from Las Marinas beach. 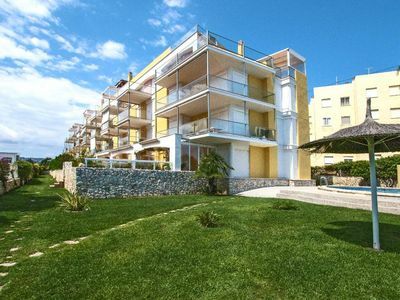 This apartment, in Denia, boasts gorgeous beach, sea, sea and mountain views sleeping 4 people. 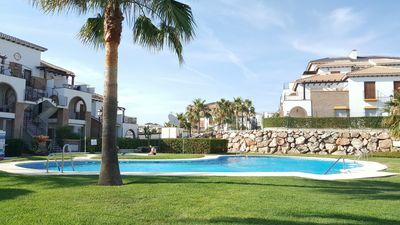 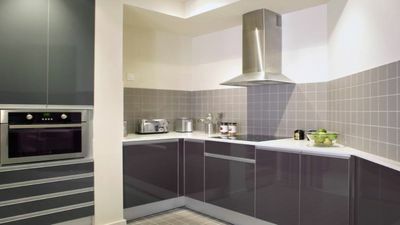 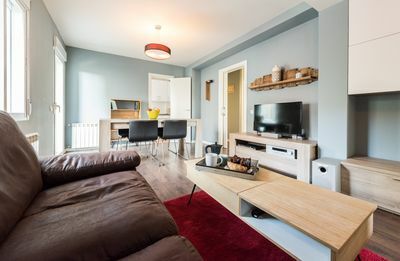 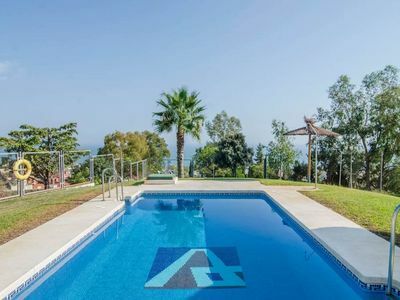 The apartment offers superb accommodation, including modern luxuries such as a swimming pool (10m x 10m, 2m in depth), open terrace, covered terrace, air conditioning, central heating, internet access, television and a community pool. 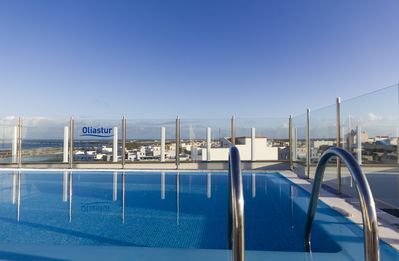 You can bask under the Spanish sun in the apartment’s beautiful open terrace and covered terrace, making use of its great facilities. 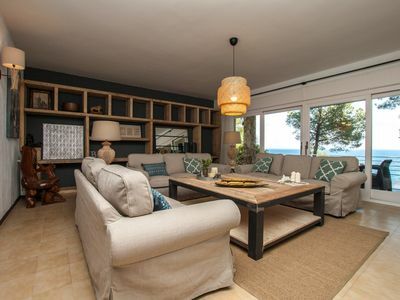 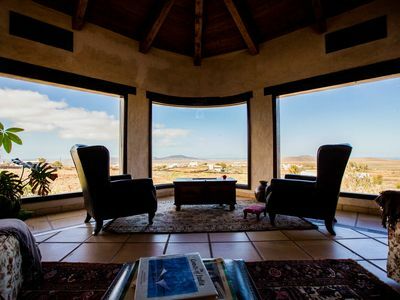 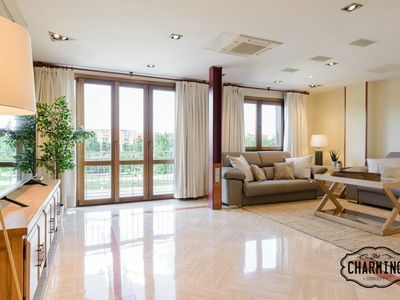 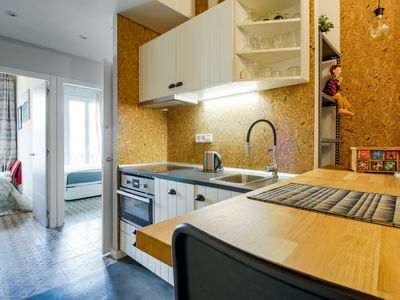 You can stroll down to the nearest beach in this Spanish apartment, which is 25 kms away. 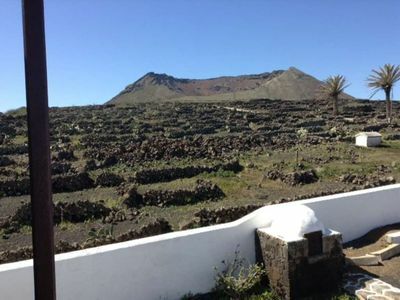 A hire car is recommended for a holiday here – the apartment has 2 parking spaces for you to make use of. 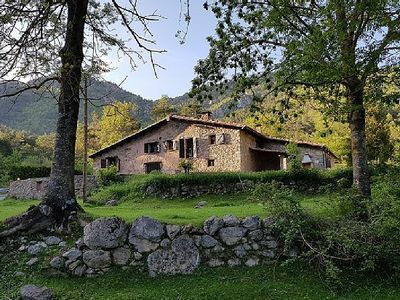 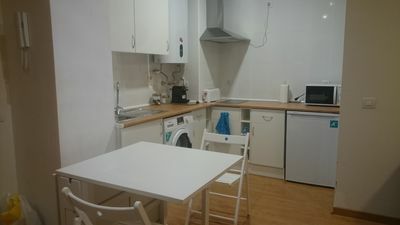 A security deposit of €350 is required for this rental. 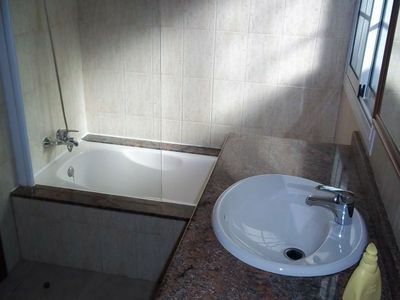 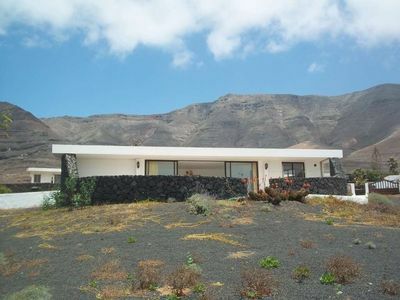 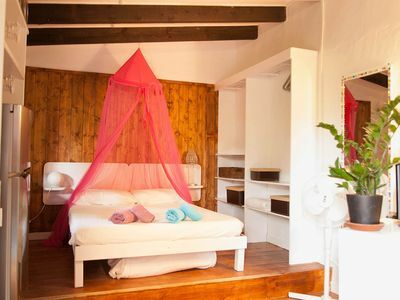 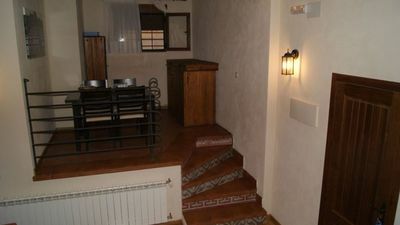 Fantastic studio where you will enjoy nature a few meters from the sea! 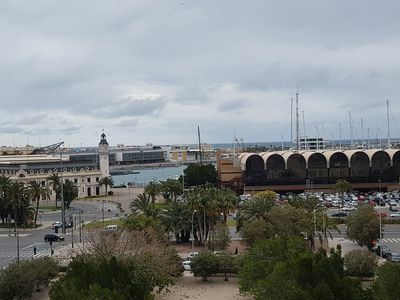 Views to the Dársena, Marina, sea.